Following residency training in psychiatry and fellowship training in child and adolescent psychiatry Dr. Kerbeshian served as a medical officer in the United States Air Force for two years, after which he practiced general and child and adolescent psychiatry for thirty-two years in Grand Forks, ND, retiring from the Altru Health System in 2009. In that setting he had a number of clinical, teaching, and administrative roles and actively engaged in clinical research, primarily in the area of developmental neuropsychiatry. Since 2009, Dr. Kerbeshian has continued to practice episodically in diverse locations both in the US and abroad. 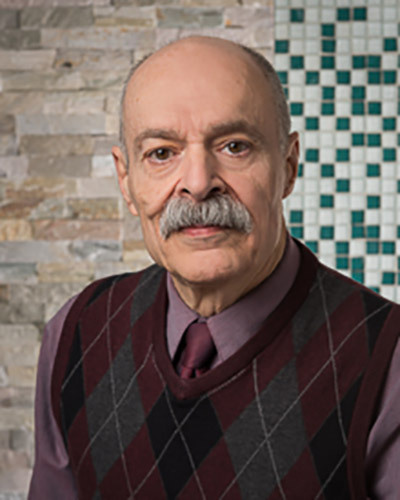 In 2015 Dr. Kerbeshian joined the PrairieCare Medical Group staff providing care in Maple Grove, since then he has overseen the partial hospital program in Chaska, and has now returned to providing care on the inpatient unit now in Brooklyn Park. Dr. Kerbeshian’s theoretical framework for practice can be described as eclectic. He relies heavily on the model of what might be called the social brain: the repository of our shared human evolutionary experience, the individual’s unique developmental life experience, and the incorporation the broader physical and relational environment into the construct. His general psychotherapeutic approach is psychodynamic, with an emphasis on the individual within the family. Dr. Kerbeshian appreciates the power and finesse of judicious use of psychotropic medications in treatment. He also appreciates working as part of a multidisciplinary team. In his spare time Dr. Kerbeshian enjoys spending time with family and especially grandchildren at the lake.